Parenting a child is one of the most important responsibilities any of us ever undertakes. Yet it does not require any special training period or prior experience. Parenting difficult children requires "superior" skills. This program is designed to give you the best parenting skills in a fun and practical way. It will give you clear, quick, and lasting results. Dr. Amen has taught this parenting course for many years. It is by far one of the most effective tools for helping kids who struggle. Dr. Joseph Annibali has treated thousands of people with overloaded, over-stimulated brains. Some people describe their brain as being "in chaos"; others feel that their brain is "on fire". But whether they are ultimately diagnosed with "normal" anxiety, disabling OCD, depression, bipolar disorder, or even substance abuse, the underlying problem is a Too-Busy-Brain, a great irritant that interferes with attention, concentration, focus, mood, and often much more. It may even be a sign of undetected damage to either the brain or the body itself. 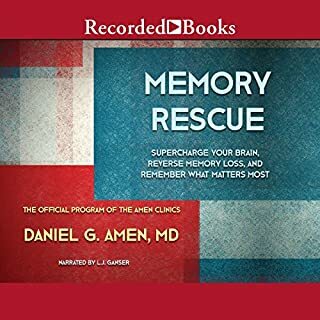 But through practical strategies, understandable explanations, and prescriptive mind-management techniques, Dr. Annibali will help listeners finally reclaim their brains and get back in control of their lives. Basically it's a self help book mainly for people with serious and chronic digestive problems. I'm sure it's useful for those people, but I was really hoping to learn more about gut-brain interaction and this did not deliver. Since I wasn't being helped and the slightly "salesmanish" tone of the writing was painful, I only made it about three quarters of the way before giving up. 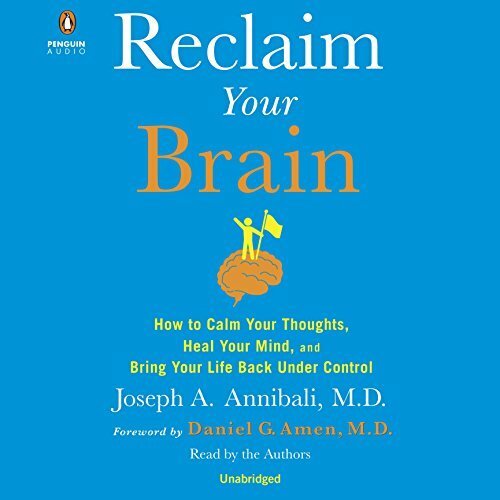 What did you love best about Reclaim Your Brain? 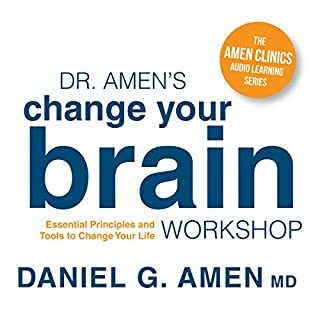 I love the examples that Dr. Annibali gives to explain reasons the brain loops scenes and thoughts over and over again. I deal with many mental patients in a clinic at my work place. It is interesting to see why and how others are acting out their symptoms. The research subjects are insightful. 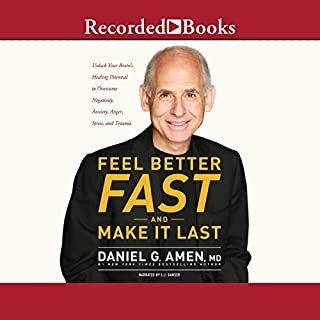 It makes sense that Dr. Amen recommends this book. Both of these doctors have made great strides in the Mental Health field. Great Narration. Nothing wrong at all. Everyone should read this book. Audio and Kindle versions are excellent manuals. 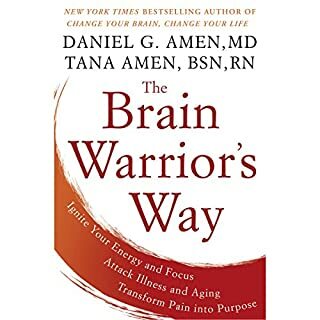 Best brain health book out there! 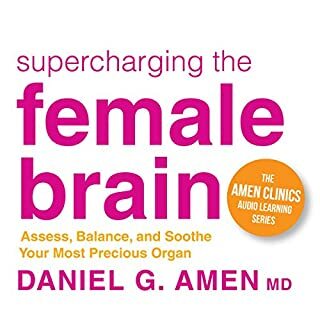 I learned so much about the brain and how to take care of it from this book. 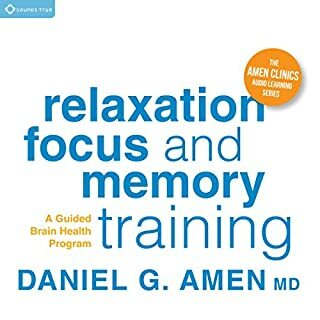 I would be very surprised to find a better book about brain health. like i said the information sounds good but there is so much about medications that are not available to a self help guide. Very helpful. Eye opening. If you or someone you know is suffering from conditions that seem unexplainable to you and others are writing them off as depression, anxiety or other mental conditions. Listen to this book, you may find some answers.